Equitech Q Series Balanced Power systems let your high end audio and video systems to reach their full potential. 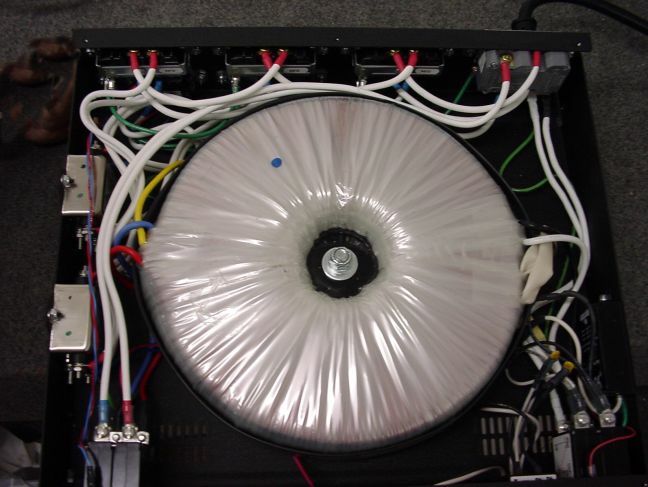 The massive Q Transformer is the heart of the Q Components. Lifetime warranty on the Q Transformer. The 1.5Q is rated at 15 Amps and 1500 watts which is plenty for most systems. If you need more power capacity the 2Q is rated at 20 Amps and 2000 watts. 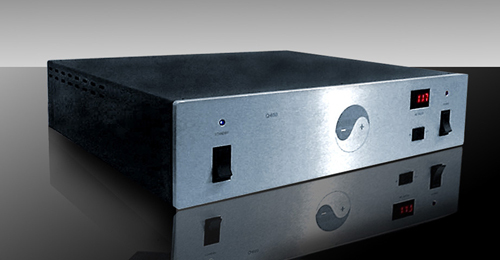 The 2Q is a Stereophile Recommended Component. Both have 8 analog and 4 digital outlets and are available in silver and black. Q transformer - lifetime warranty! What is Balanced Power, and why do you need it? click here. Equitech models available from AudioWaves, in Black or Silver. Please call for other models. The Son of Q is rated at 1500 watts, the the Son of Q Jr at 1000 watts, and the Son of Q Sr at 2000 watts. Very much the same as the Q series except a different transformer and no voltage meter on the front. These are great and affordable balanced power conditioners. For more information on Equitech products, click here.